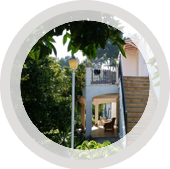 Located in the town of Paguera on the south west coast of Mallorca, Amistad Hostal offers quality accommodation in pleasant surroundings at the best price. Amistad Hostalis an excellent choice to make the most of your visit to Mallorca. Amistad Hostal offers comfortable rooms in a unique environment in the town of Paguera, on the coast of Mallorca. In our gallery we show you our facilities and our comfortable, cozy and well-appointed rooms. 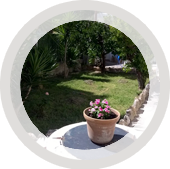 Amistad Hostal is located in the town of Paguera, on the southwest coast of Mallorca, a privileged place for your holidays in Mallorca. Comfortable rooms equipped with everything you need for your stay in Paguera. 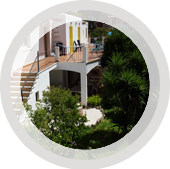 Book Online your room at Amistad Hostal in Paguera, Mallorca at the best price on our website.